Baseball reached Belgium in the 1920s when US and Japanese sailors played on the Antwerp docks. Local groups soon caught on and the Flemish League (which later became VBSL) was set up in the 1930s. 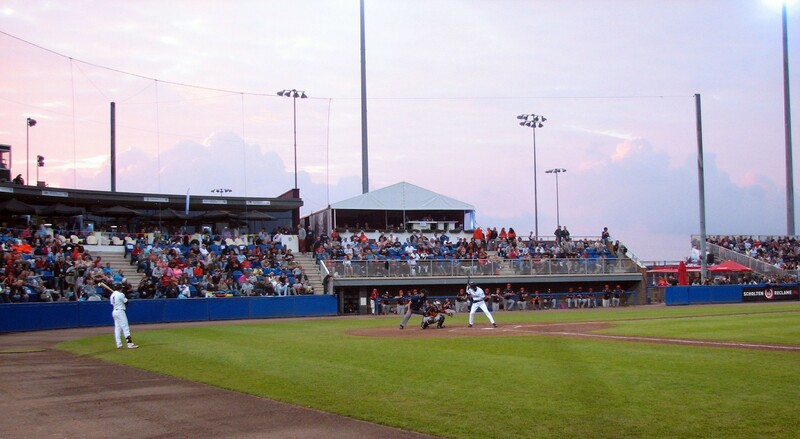 Baseball grew in Europe and Belgium was a founding member of the Confederation of European Baseball in 1953. 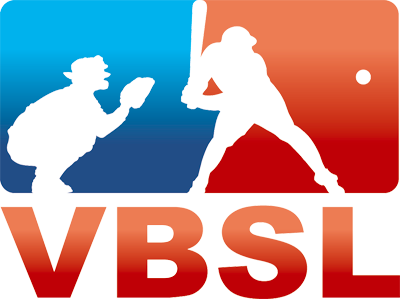 Softball followed suit and Belgium was also a founding member of the European Softball Federation in 1976. 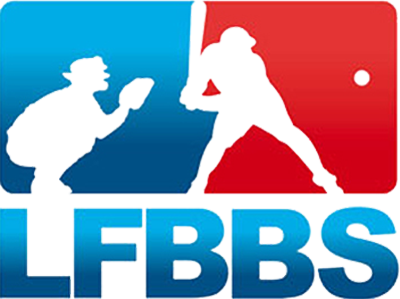 In the meantime, the Belgian Baseball & Softball Federation was set up in 1975, under the auspices of which the Walloon League (LFBBS) was created in 1988. 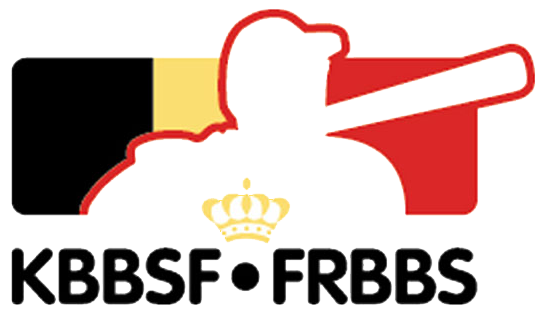 Today, 44 clubs make up the Royal Belgium Baseball & Softball Federation, with 4000 members and over 2900 active competitive players. G-Baseball - Equipped for men and women of all ages with mental and or physical disabilities.